Expressing serious concerns over the 'cursory manner' in which the Reserve Bank of India has dealt with its proposal to increase the withdrawal limit for poll candidates, the Election Commission has once again requested the top bank to enhance the withdrawal limit for candidates contesting in Punjab, Goa, Uttar Pradesh, Uttarakhand and Manipur from Rs.24,000 to Rs.2 lakh a week till the declaration of results, on March 11. "The Election Commission has expressed serious concerns about the cursory manner in which this issue has been dealt with and it appears that the Reserve Bank of India (RBI) has not realised the gravity of the matter. Therefore, it is reiterated that it is the constitutional mandate of the ECI to conduct free and fair elections and to provide level playing field to all candidates," the letter written by Dilip Sharma, Director General (Election Expenditure), to RBI Governor Urijit Patel read. 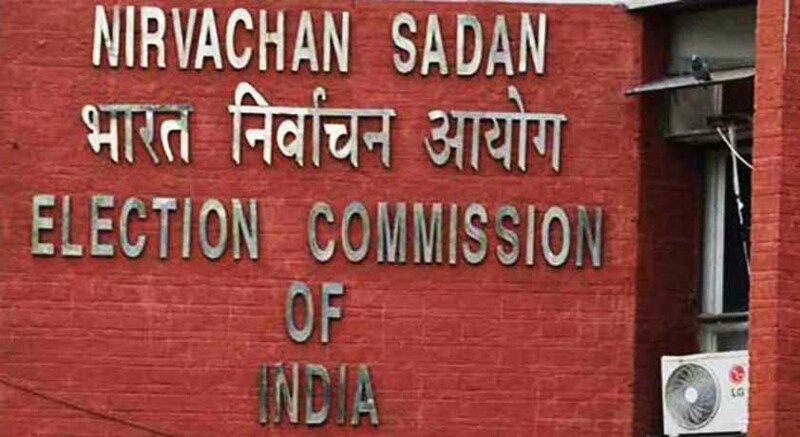 The ECI also requested the candidates to incur their election expenses by account payee cheque or RTGS/NEF'T for all payments made to any person exceeding Rs.20,000 during the entire election process. Read the letter here (Courtesy - ANI).